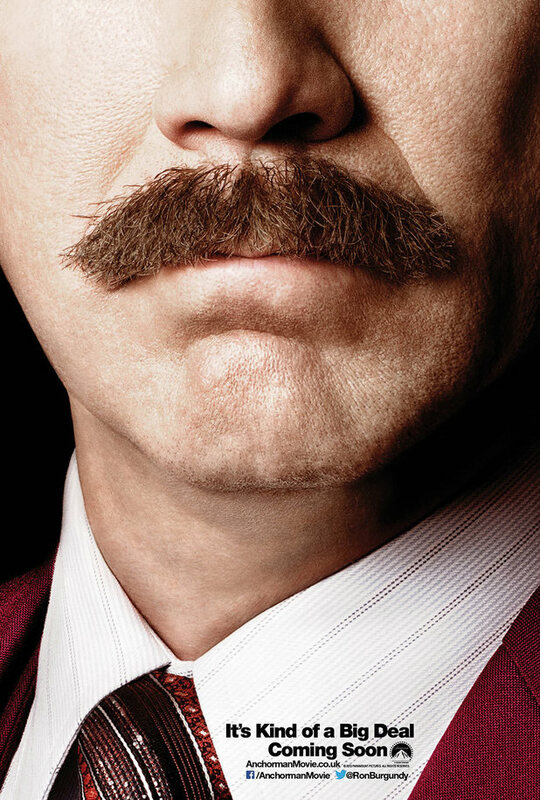 Anchorman is one of those films that I can watch over and over and going by this trailer I hope the sequel will be the same. 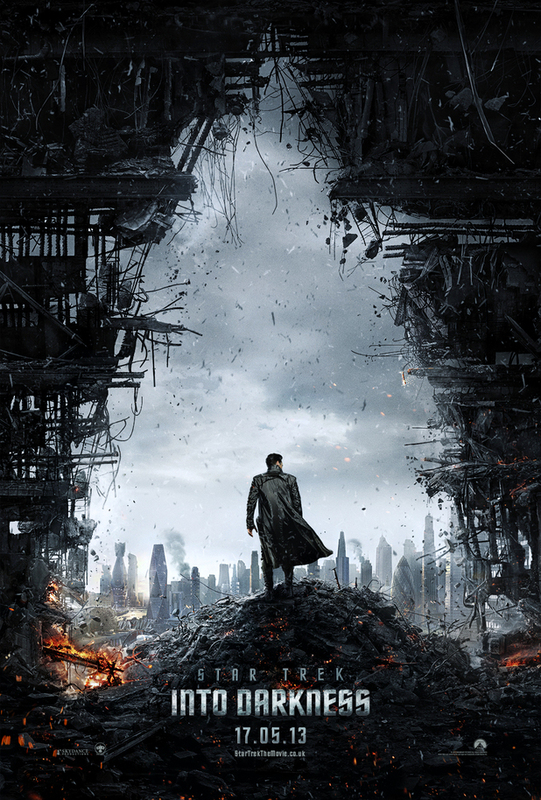 There is also a new poster to accompany the trailer. Following on from last year I have compiled a list of films, that I am looking forward to, being released this in 2013. It was going to be a top 10 but there were far too many so I made it a top 15 to look out for. So have a read and see if any of these are getting you excited for the film year ahead. 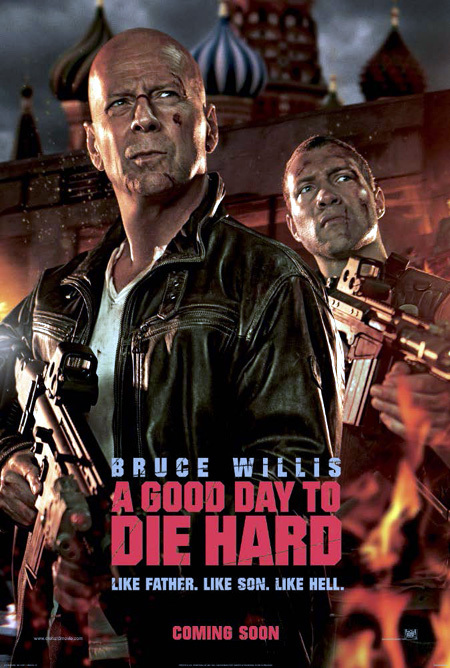 Taking place in Russia, John McClain goes after his son who is in a spot of trouble with some local authorities. 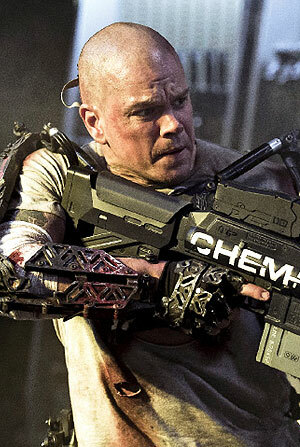 Expect guns, explosions, witty one liners and a Yippie-ki-yay……. Ever wondered how the wizard ever came to live in OZ. 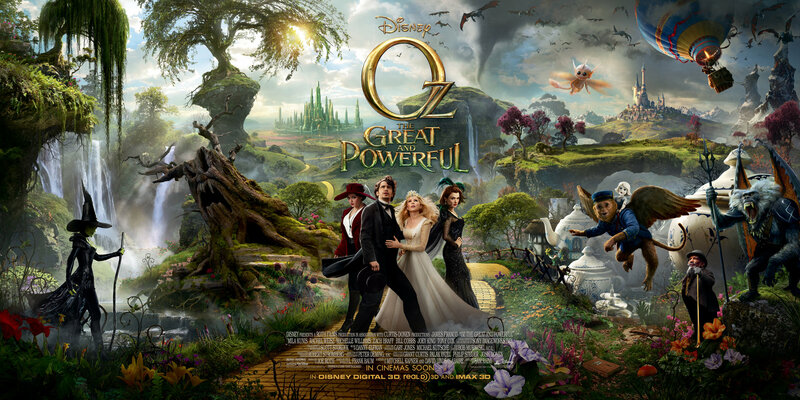 This tells the story of how a young magician is transported to the Land of Oz and his encounters with the inhabitants. 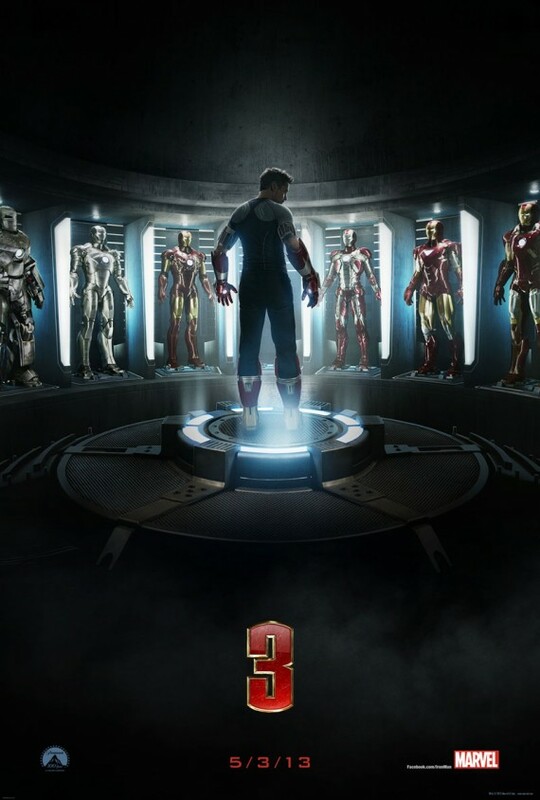 Taking place right after the events of Avengers Assemble, Tony Stark is trying to deal with who he is. The man or the suit? Stark comes up against his toughest threat yet in the Mandarin as his personal world crumbles around him. The crew of the Enterprise find Starfleet and the Earth in chaos and it is up to the Kirk and his crew to find who is responsible and settle an old score. This film reunites the team that brought us Drive, Refn and Gosling. The film is about a Thai boxing club that is the front for a family’s drug business. 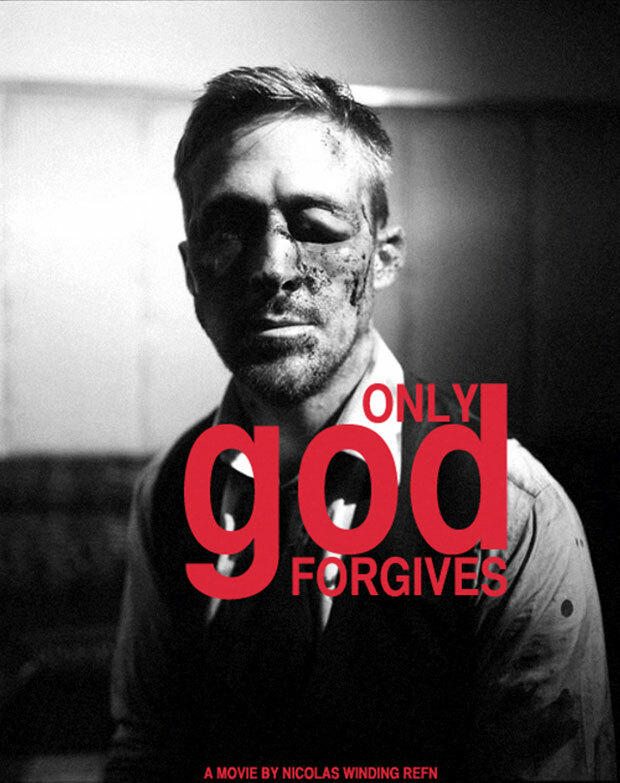 Things don’t go to plan and Gosling is forced to find the people who killed his brother. Not much has been released about this yet, a possible funeral, possible mental home…. 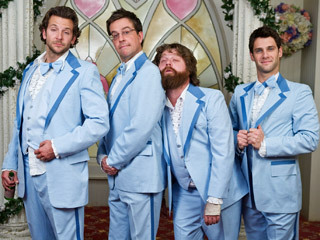 But what we do know is that they will be returning to Vegas and the Wolf pack is sure to have one crazy final blowout. 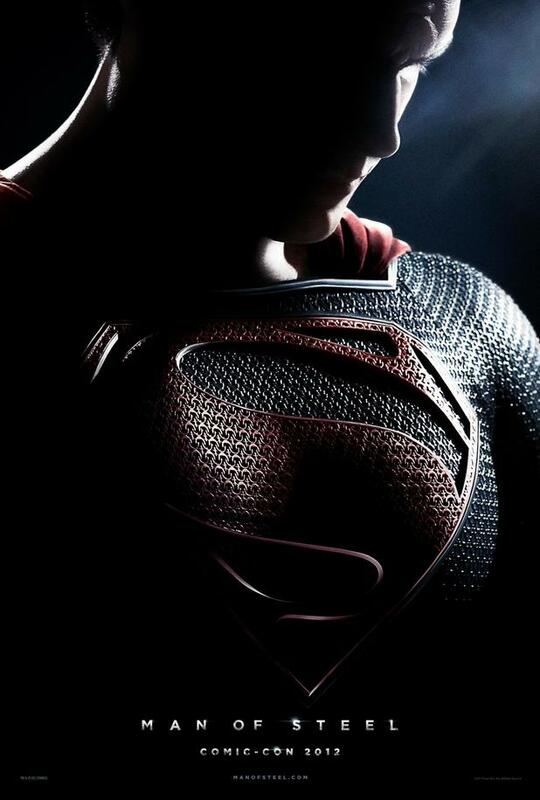 Yes this is another Superman film and we will probably see a lot of Kal-el becoming Clark Kent and Clark Kent becoming Superman once again but this will be different. Christopher Nolan is helping produce and helped write the story which already adds anticipation considering what he did for the Batman franchise. 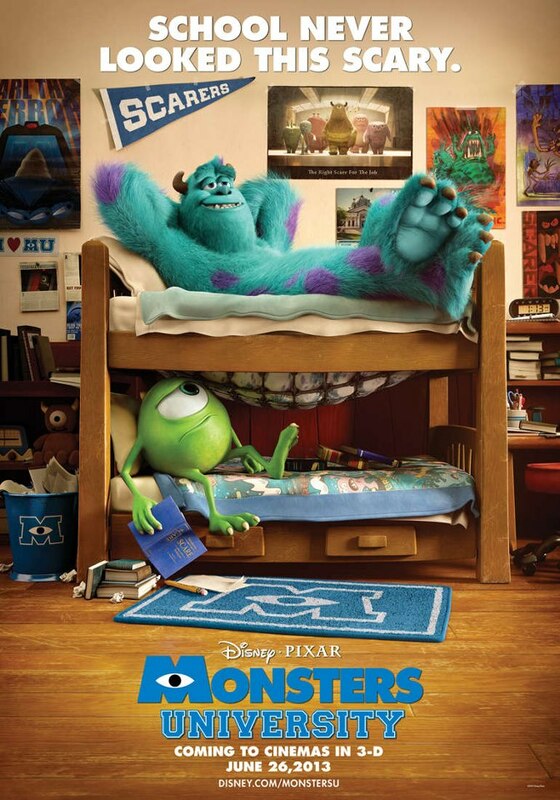 This is the story of how Mike Wazowski and James P. “Sully” Sullivan met at university and became best friends before going into the scaring business. 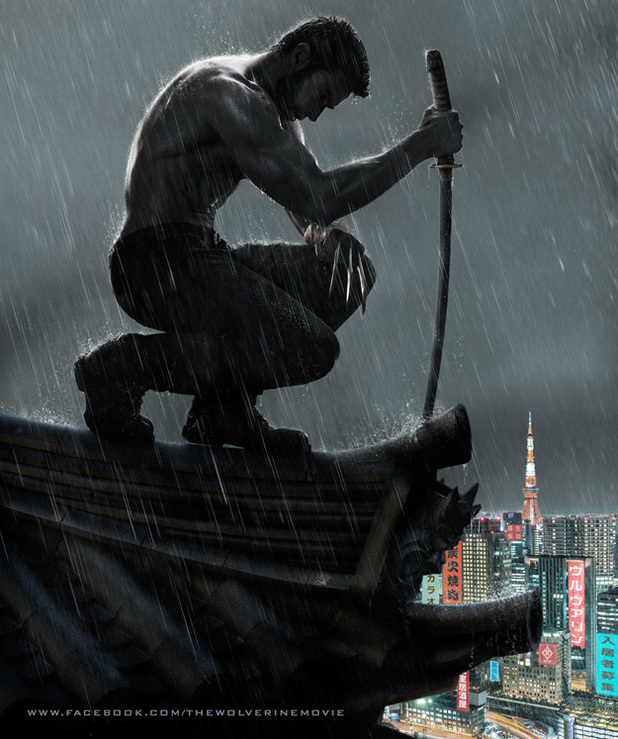 Taking place after the events of X-Men: The Last Stand, Logan travels to Japan to deal with his continuing issues but soon finds himself in a battle against someone from his past. This is the final part in the ‘Three Flavours Cornetto Trilogy’ which will see the green mint choc-chip ice cream being used. 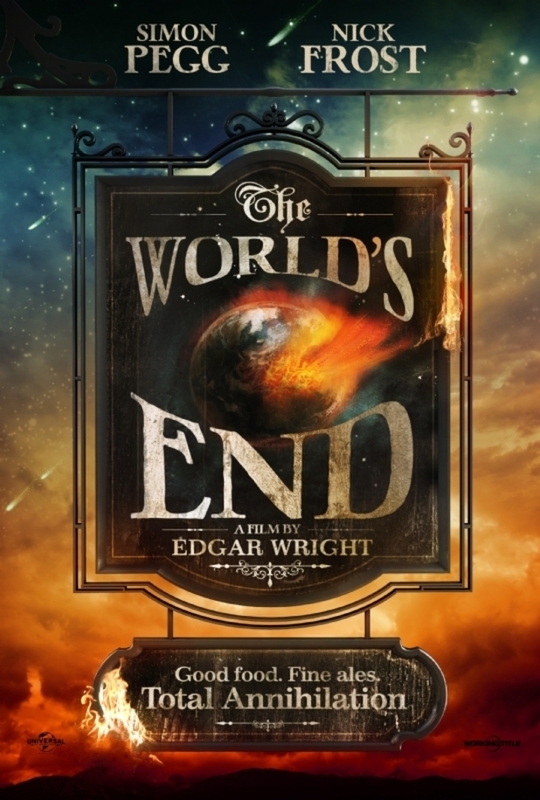 The story is based around five child hood friends who meet up to repeat a pub crawl that they did in their younger days which finishes in The Worlds End pub. However things don’t go according to plan and they realise that it’s not just their own lives they should worry about but the whole worlds. There are two types of people that live in the year 2159. Wealthy ones who live on the space station Elysium and the rest who live on an overpopulated and destroyed Earth. The film sees a plan to make everyone equal by sending ex-con Damon on a mission to make the 2 worlds 1. 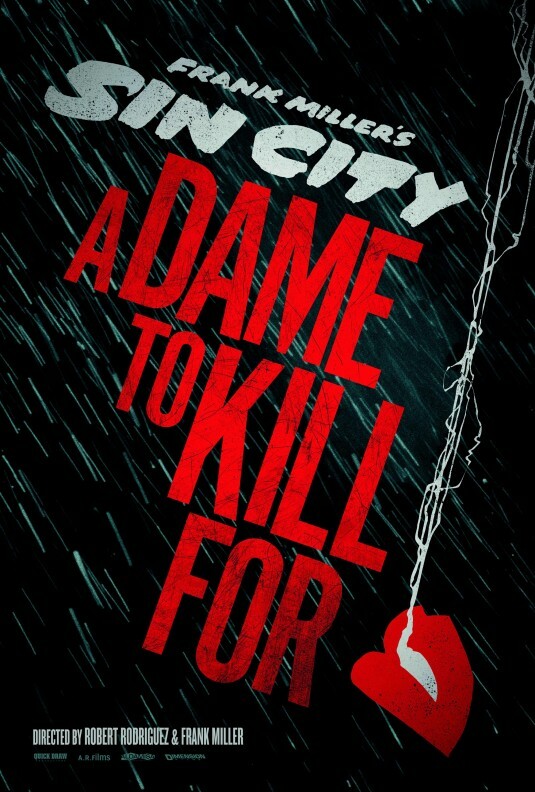 Mostly based on the second book in the Sin City series by Frank Miller Sin City: A Dame to Kill For follows the same path of the first film looking over 4 different stories that intertwine. 1 of the stories is new and has Joseph Gordon Levitt playing a cocky gambler called Johnny. Anything with JGL in gets my vote. A primeval race intends to send the universe in to darkness while at the same time Thor battles to save all the Nine Realms. 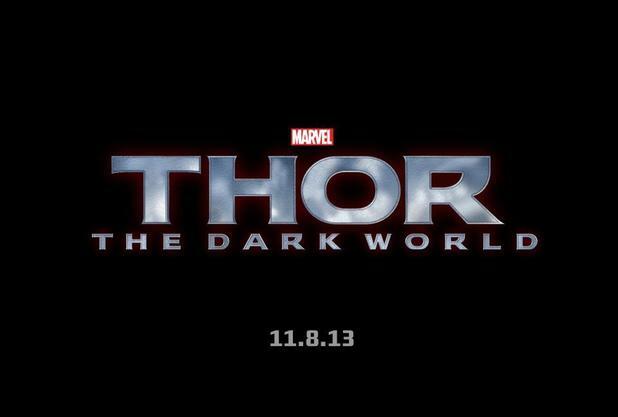 Thor must team with Jane Foster to save the universe from the evil Malekith. What makes this even more interesting is director Alan Taylor has also worked on the 1st and 2nd series of Game of Thrones. 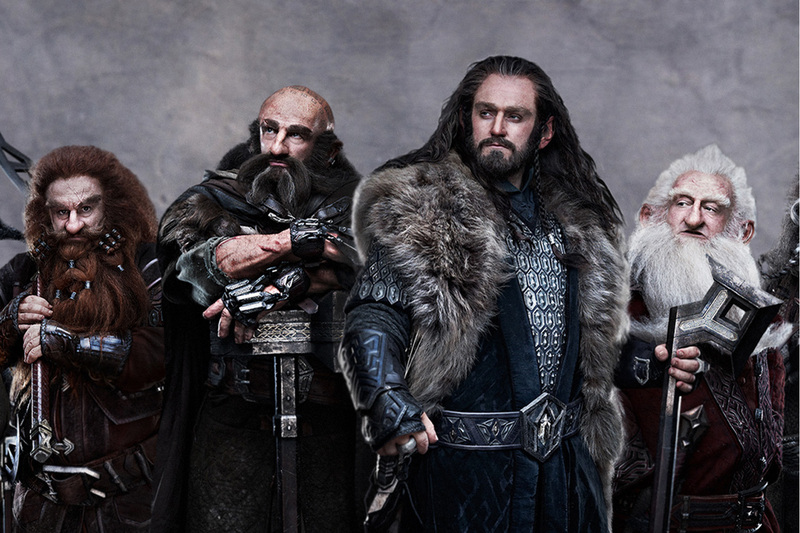 Continues on from where The Hobbit: An Unexpected Journey left off. Expect stunning visuals and great fun. Not much has been released about what we can expect from this film. All we know is that the news team are reuniting and that the story may involve a custody battle and some bowling. 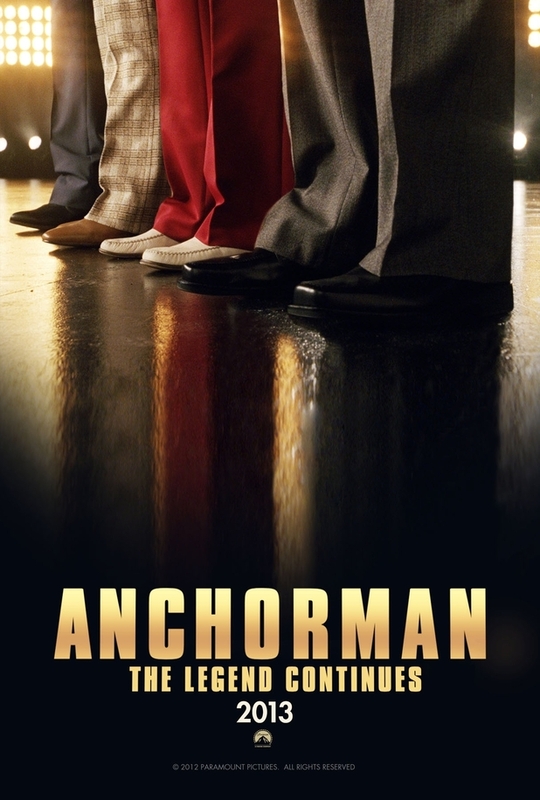 The sequel that we have all been waiting for, Anchorman 2 is being made and it wasnt even announced that long ago. So what have we got. Well last week we had a poster and now we have a fantastic teaser trailer. Yes the trailer shows nothing of the film and yes it looks like they have just gone straight in to the original film’s costume department but that doesnt matter. If this trailer is anything to go by then we are in for some fantastic laughs from the news team once again.